An 11-year-old boy was bit by a shark as he surfed off the coast of North Carolina over the weekend, making him the second shark victim there this summer after a record-breaking 2015. The boy was taken to a hospital Saturday with what authorities called “deep wounds” to his left foot. The wounds were not life-threatening, according to Fox News. The beach was not evacuated. Earlier this month an 18-year-old became the first person to get attacked in North Carolina this year while he was in 3-foot-deep water at the same beach. Last year, there were eight people attacked by sharks by mid-July in the state. That figure was the most attacks in recorded history of such incidents, which started 80 years ago when the Florida Museum of Natural History began its International Shark Attack File. Shark attacks are rarely fatal, according to statistics from the file analyzed by Oceana, a nonprofit that works to protect the world’s oceans. Between 2006 and 2010, there were an average of 4.2 fatal attacks in the world each year. In the U.S. there were 179 attacks during that time and just three fatalities. Compared with other hazards at the beach, that threat is fairly slim. The risk of drowning or dying from some other beach-related injury for the more than 200 million people who visit American beaches each year is 1 in 2 million. Enduring a nonfatal shark attack has a risk rate of 1 in 11.5 million beachgoers. 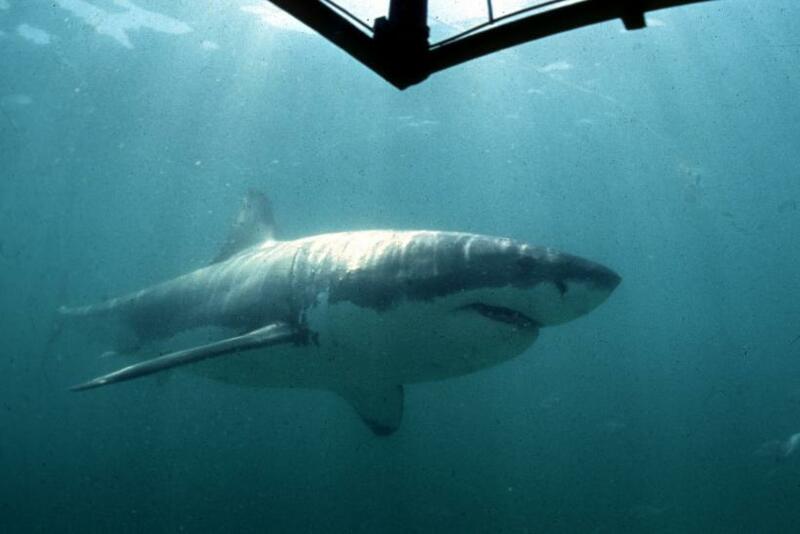 The risk of dying from a shark attack is so low that Oceana statistically rates it as 0 in 264.1 million. Swimmers concerned about shark attacks can take a few precautions to limit their chances of getting bit. Sharks tend to be active at dusk, dawn and night, so swimmers are advised to avoid the waters during those times. Wearing bright colors is discouraged. And heading into the water with open wounds and blood can attract sharks as well. Why Is ‘Megalodon’ Not Playing During Shark Week?